Can you create an original painting for me? I’d love to. Head on over to this page for more info. A couple times a year I teach at various shops and galleries and places that are a good fit. I list all my classes in the events tab. Will you come teach at my shop/retreat/studio/event? I’ve spoken to groups on a variety of subjects, from making money as a creative professional, to art, to writing, to living the life that God wants for us. If you’d like me to come teach or speak at your event, please reach out to me with all the details you have and let’s go from there. I ask that you do not use any of my images in any way as this is a violation of copyright law. If you’d like to tell people about me, please give them the link to my site, and know that I’m honored. Will you donate a book or piece of art to my charity or fundraiser or help me promote it on social media? While I wish I could send out tweets and Facebook announcements for everyone that contacts me, I am only able to privately support the causes that are closest to me. Can I sell the paintings that I made in your ecourses or class? My classes are all about letting go and having fun and it is my hope that when you take a class you will get inspired with techniques and the approach I demonstrate so you can then continue to paint and develop your own style. If the work that you created in my class looks anything like my work (colors, hair, positioning, words, background), you do not have my permission or blessing to sell it. Each artist must grow and learn and one way we do that is by taking classes and seeing how other artists do things. The paintings you create with or inspired by me are for educational purposes and not commercial gain. Best bet? Keep painting! Your own unique style is waiting for you to find it. What types of materials do you use in your mixed media projects? I combine a mix of old music papers, book pages, odd paper I find here and there, inks, oil sticks, pastels, and acrylic paint. Most of it comes from the words of the Bible and some comes from my own poetry. I usually have the words in mind and create something from there. Where can I purchase a print of your artwork? You can find prints right here in my online shop. Are you available for art licensing? Can you write a guest post for me? No. Sorry, just too busy! I only review books I read myself and really enjoy, so no. But I do wish you the best with your book! Can I use your articles on my site? Can I use some of the lines from your poetry? Can you recommend me for a writing job? No. I only recommend people I know well and have worked with at length. Where can I find out more about your “This I Believe” essay? 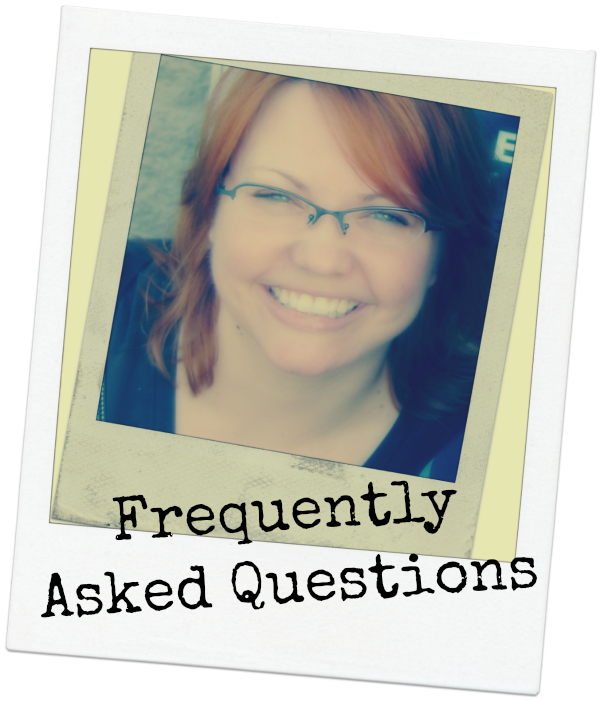 I’ve got some FAQs here.